Jane is an expert occupational therapist based in Hampshire, visiting clients in Basingstoke, Andover, Southampton and Winchester. She works with adults and children, assessing and treating housing & equipment and seating & postural management needs. Jane also works within neurological and functional rehabilitation. Since qualifying in 2000, Jane has worked in acute and community settings, as well as working privately. She provides assessment and treatment to clients of all ages focusing on their housing and equipment needs, as well as working with clients who require seating and postural advice and guidance. Jane uses her previous clinical experience and expert knowledge when making recommendations to help her client maximise on their independence. 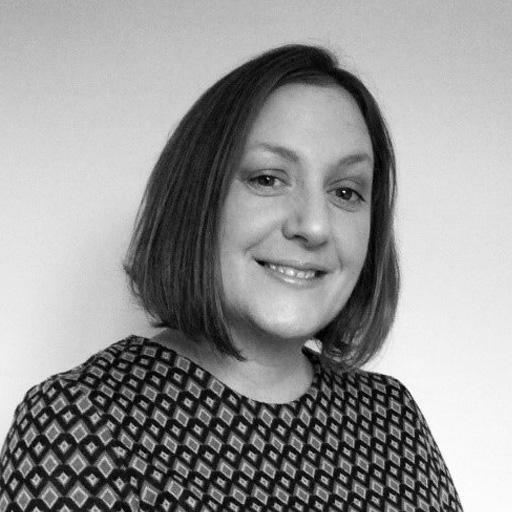 She has experience liaising with architects and builders to help create an environment bespoke to each client's individual requirements, including advice on minor and major housing adaptations and safe manual handling in the home. Jane has in-depth knowledge of current legislation and it's impact on assessment and intervention. She has extensive experience of adapting properties through the Disabled Facilities Grant process as well as private funding. 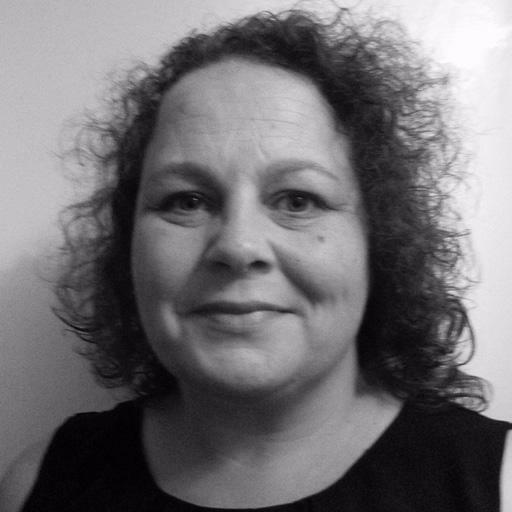 Providing expert occupational therapy to her clients, Katrina specialises in housing & equipment, seating & postural management and moving & handling for adult clients. Based in Dorset, she travels to Bournemouth, Poole, Dorchester, Shaftesbury and Weymouth visiting clients at home. Qualifying in 2007, Katrina has gained experience working for Dorset County Council. She currently works in the adult and community team, where she assesses clients for housing issues and equipment needs. She carries out Disabled Facilities Grants (DFG) assessments, working closely with other health staff, care agencies and local authorities. Working independently, Katrina treats clients in their own environment. She makes recommendations for minor and major housing adaptations, as well as providing equipment and specialist seating. She implements moving and handling care plans where appropriate, ensuring her client is moving safely and as independently as possible around the home. To maintain her professional development and make sure her clinical knowledge is up to date, Katrina will attend conferences and exhibitions, as well as being a member of the College of Occupational Therapists Specialist Sections in Independent Practice. 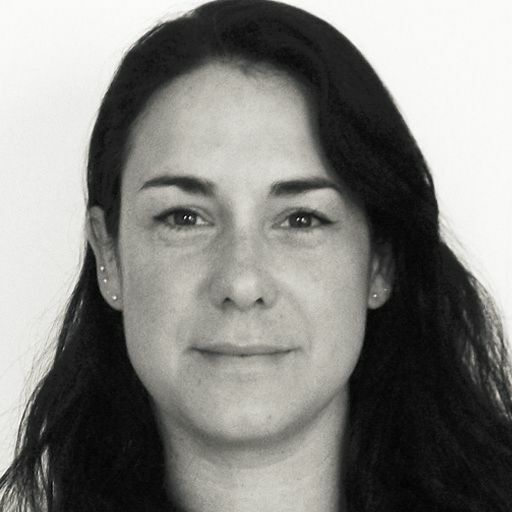 Pippa is a highly experienced and committed therapist with 17 years experience. She provides expert assessments and bespoke treatment plans to clients, in their own homes and workplaces to help them gain the most out of life. Pippa treats clients with a wide variety of needs including, amputations, complex orthopaedic needs and cognitive function, as well as helping clients achieve independence through community access and self care. Pippa's extensive experience and knowledge of housing adaptations and equipment is key to her client's improvement. Pippa is able to provide a number of different treatment options in order to maximise her client's functional ability and independence. Since qualifying as an Occupational Therapist, Becky has gained a vast amount of experience in working with children & young adults with complex physical and learning needs in various settings including educational, residential and in their own homes. Prior to training as an Occupational Therapist, Becky worked for 22 years with disabled children & young adults and brings that wealth of experience to her role as an OT. She carries out expert assessments and provides tailored treatment plans to children and their families & carers both at home and in school, helping children to reach their maximum potential. Becky expands her knowledge of OT by attending training sessions and she is also a mentor for Occupational Therapy students at Bournemouth and South Bank universities. 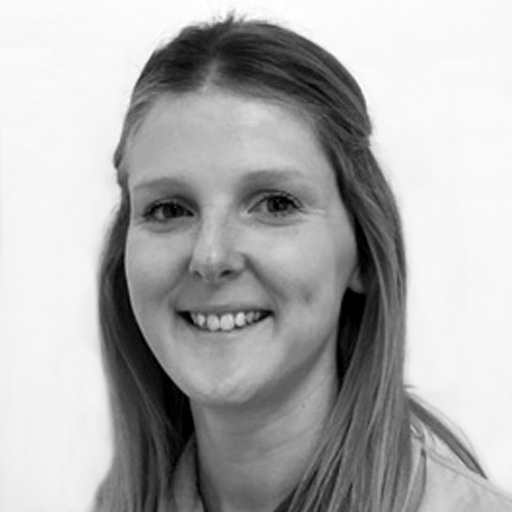 Sarah is a highly experienced Occupational Therapist working with clients with a range of conditions across Hampshire and the south. 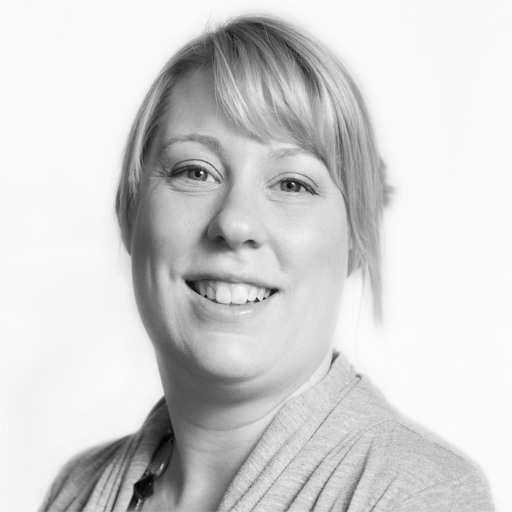 Qualifying in 2001, Sarah studied at the University of Southampton and has worked across the public and private sectors with clients on wards, in clinics and within their own homes. Sarah is an expert in carrying out physical assessments and providing tailored treatment programmes to clients to enable them to gain maximum independence. She has great skills in working with client’s who have mental health conditions and learning difficulties. She also carries out assessments for home adaptations and community access as well as working with clients with brain injuries. 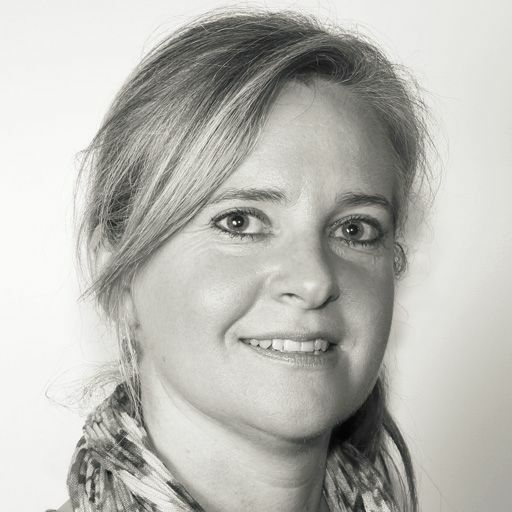 In addition to clinical work Sarah has contributed to various projects, clinical audits, research articles and has been acknowledged for contributing towards the NICE guidelines. 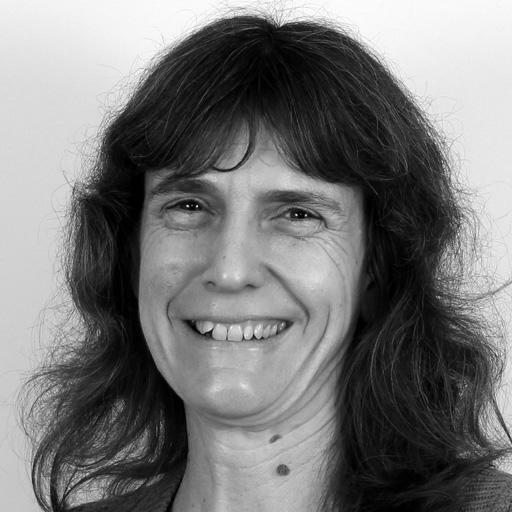 Carolyn is a highly experienced occupational therapist, with considerable expertise in neuro-rehabilitation. 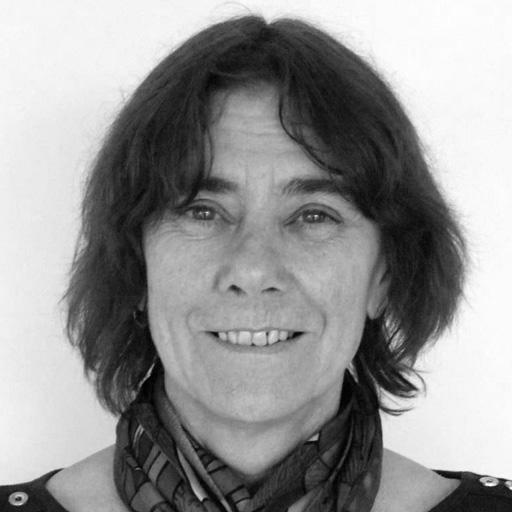 Having qualified at the Essex School of Occupational Therapy in 1992, Carolyn worked in a variety of inpatient and community settings, gaining experience of assessing and treating people with traumatic brain injury, with difficulties ranging from high level executive dysfunction, to Persistent Vegetative State (PVS). She is experienced working alongside family members, support staff and other therapists to maximise an individual's function. 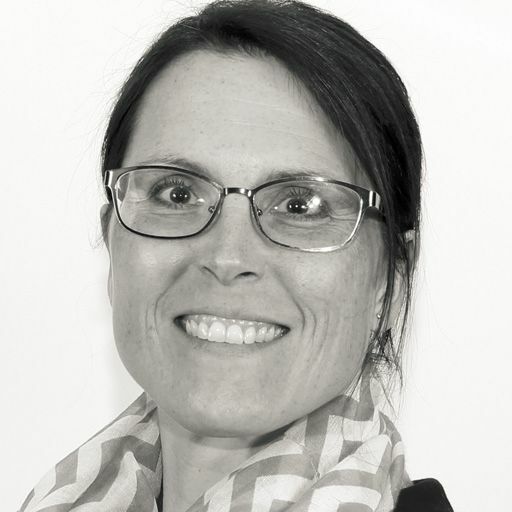 She is passionate about empowerment and taking a client centred approach, publishing research on use of the Canadian Occupational Performance Measure in BJOT. 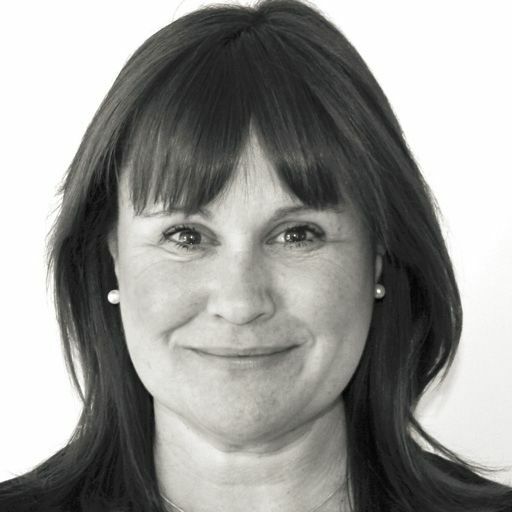 Carolyn has considerable experience of managing occupational therapists, support staff and multidisciplinary teams. She regularly engages in Continued Professional Development, and has recently completed the Assessment of Motor and Process Skills (AMPS) training, as well as attended courses on sleep, fatigue and managing symptoms of mild traumatic brain injury. Charlotte qualified as an Occupational Therapist from Southampton University School of Health Professional and Rehabilitation Sciences in 2006. She has over 11 years of experience working within both community and acute, health and social care settings. 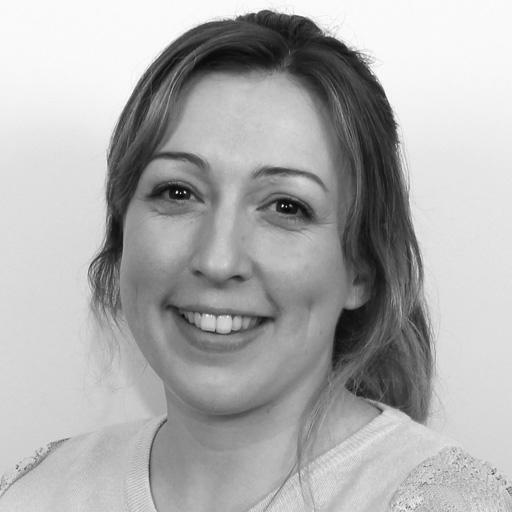 Charlotte has an extensive range of knowledge and skills in the assessment and rehabilitation of clients with neurological conditions and has developed diverse experience in equipment, minor and major adaptations. Through the recommendation of equipment and adaptation, Charlotte strives to maintain a client’s independence. Within various different settings Charlotte has lead and contributed to the training of junior and unqualified staff to facilitate the development of their skills and knowledge. Gill qualified as an Occupational therapist in 2009 and has worked for local authorities in a variety of roles, gaining a wide range of experience in moving and handling, postural positioning, complex seating, minor and major adaptations, ergonomic systems and care management. she carries out detailed assessments of clients with a range of needs including moving and handling, seating and postural management requirements as well as working with clients with neurological conditions, spinal injuries, amputations, brain injuries and many other conditions. 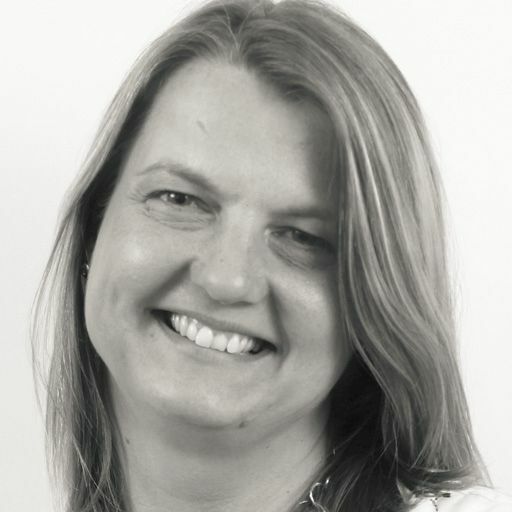 Gill then provides bespoke treatment plans to help her clients reach maximum independence and improve their daily lives. As a specialist clinical adviser for an equipment service, she developed an excellent knowledge of a wide range of equipment and supported clinical staff across the county in equipment selection, as well as developing and delivering equipment and reablement training. She has assisted in organising conferences, been a main speaker at a County wide conference and presented bariatric workshops at national conferences. The OT Practice provides expert, independent occupational therapy services throughout the Isle of Wight region as well as nationwide. We have expert, private therapists covering every clinical specialism in all areas of Isle of Wight, including Cowes, Ryde, Shanklin, Newport and Ventnor. Our Isle of Wight therapists cover all areas of OT, including neurological or functional rehabilitation, housing & equipment, seating & postural management, paediatrics and hand therapy. For a free initial consultation over the telephone, please call one of our dedicated client managers who will be able to find you the right OT. You can also learn more about some of the private therapists in our Isle of Wight team from their profiles above. All are registered with the Health Care Professions Council, have at least five years’ clinical experience, and are members of the appropriate professional bodies. Our OT’s are helping people on the Isle of Wight deal with a variety of difficulties. If you would like to find out more visit our pages dedicated to explaining how our occupational therapists can help with common difficulties, covering adults and children. The most common difficulties we see are shown below, alternatively just call us on 0330 024 9910 for a free over-the-phone consultation.